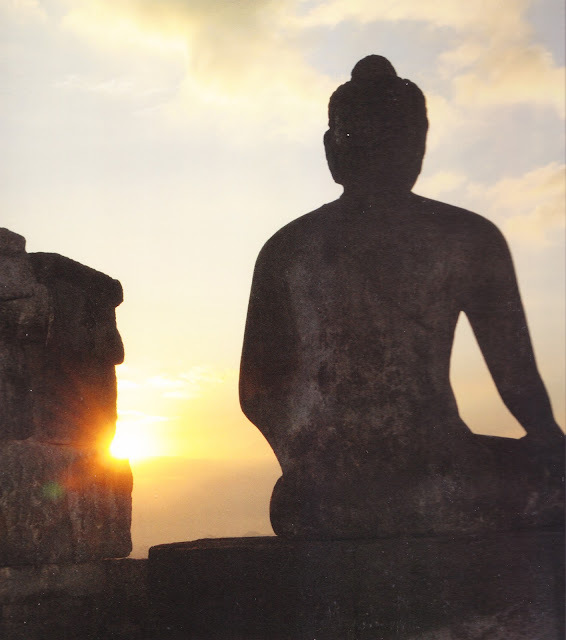 Experience the silent and lonely dawn at Borobudur Sunrise. The tour is a real amazing because it is provided by the privileged access to Borobudur before it opens to the public. It starts around 05.35 am at the temple to see the Sun rising up from the horizon. After that, you are free to explore Borobudur at your Leisure and return to the Hotel for morning tea / coffee morning and light snack as well as breakfast. The Sunrise experience on top of Borobudur will be incredible.